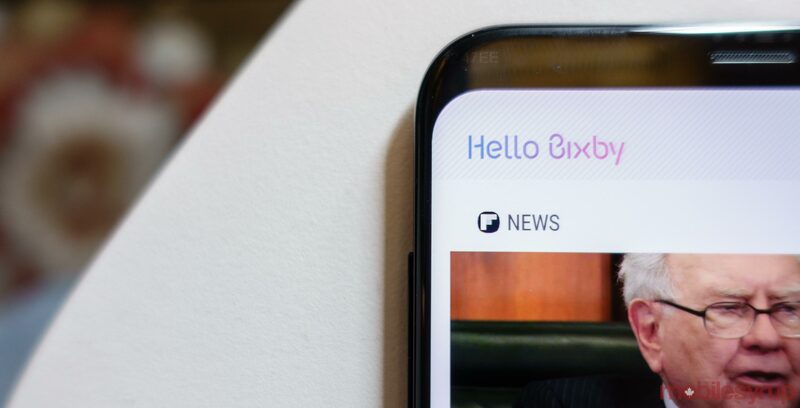 At Samsung’s 2018 Developer Conference, the South Korean technology company announced that Bixby is now more open, allowing third-party developers to create custom commands for the voice-activated AI assistant. Samsung is calling the new functionality ‘Bixby Experiences’ and will offer it through the Bixby Marketplace. Samsung device users will be able to go through the Marketplace and find different interactions created by developers and then add them to their devices. With the Bixby Developer Studio, Bixby’s new software development kit, Samsung is giving developers the same access to the AI that it has. Developers will be able to create custom voice apps, allowing users to one day book a hotel with the Bixby AI alongside machine learning. Samsung also announced that Bixby will work with more languages, including French, Spanish and Italian next year.